The information presented on this page was originally released on July 10, 2015. It may not be outdated, but please search our site for more current information. If you plan to quote or reference this information in a publication, please check with the Extension specialist or author before proceeding. 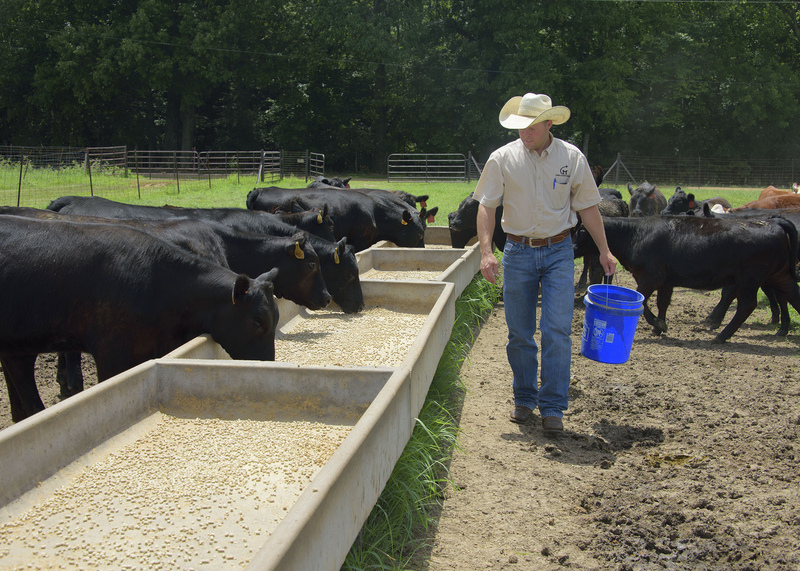 The majority of Mississippi’s beef cattle are sold as lightweight feeder cattle sent out West to finish in feedlots. According to the latest U.S. Department of Agriculture numbers, about 64 percent of Mississippi cattle sold last week were under 600 pounds, and just 11 percent were feeder cattle over 600 pounds. Beef cattle prices typically dip in the fall as calves are taken to market. Prices dipped this summer because of uncertainty over corn acreage and prices. These prices and the expansion of herd size are especially good news for Mississippi’s cattle producers, who have struggled in recent years. 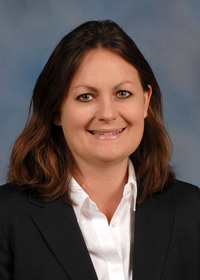 Rutherford said the total beef cow population in Mississippi declined more than 5 percent during those years and slipped an additional 5.5 percent since 2012. The low beef cattle numbers in recent years left room for growth in the industry. “There should be new opportunities available for new and young farmers to pursue in beef,” Rutherford said. 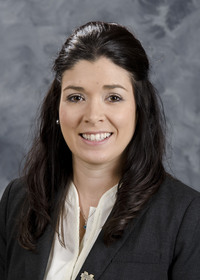 Brandi Karisch, Extension beef cattle specialist, said many producers are expanding their herds and keeping more heifers so they can have more calves in the future. 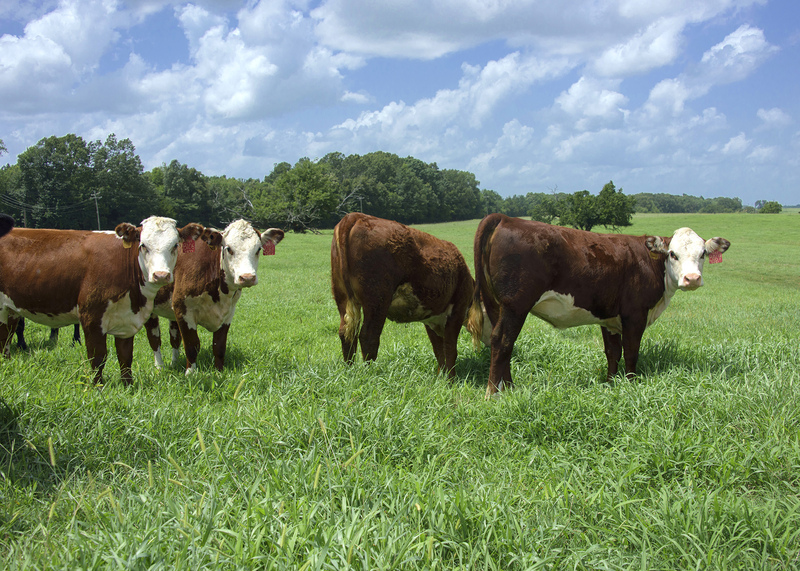 With no major feed lots in the Southeast, Mississippi’s commercial beef cattle production focuses on cow/calf and stocker cattle production. Summer heat slows down calf growth, as animals eat less when temperatures rise. Shade is very important to keep cattle cool and eating well.